One thing that you need to ensure to keep your water vessel protected against corrosion and other harsh elements is to store it out of the water when you’re not using it. 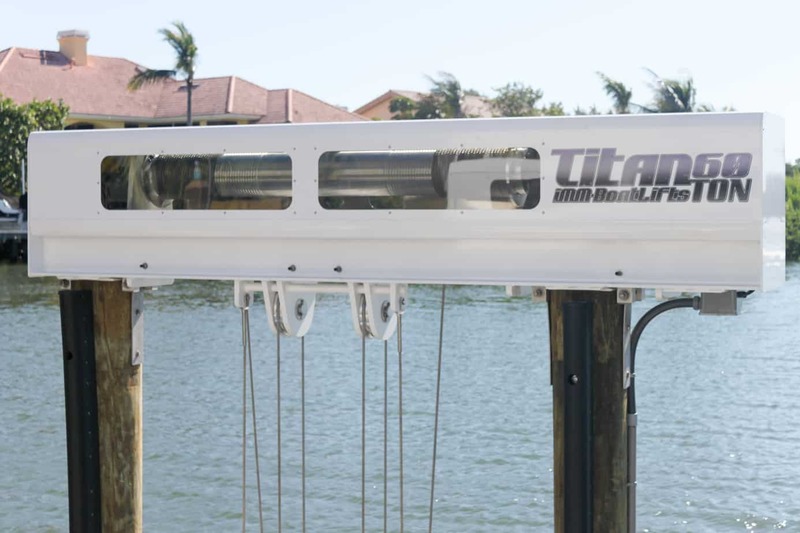 A boat lift is going to be essential in the process of storing your vessel. 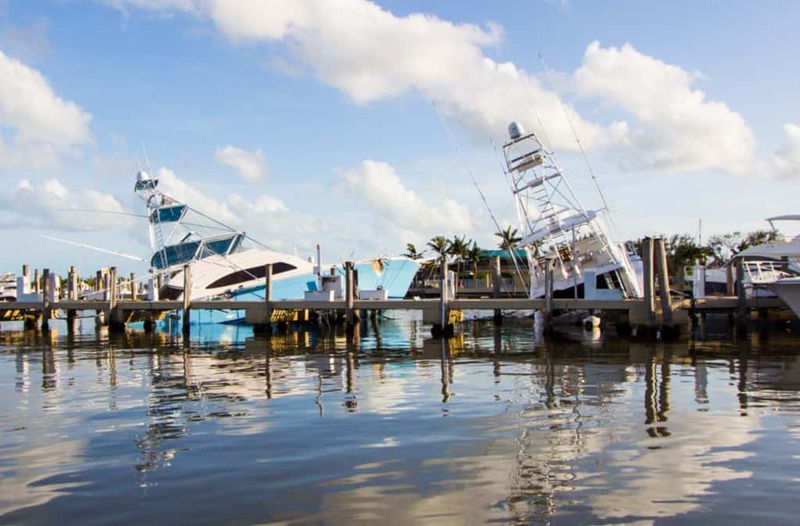 Keeping your boats in dry storage ensures easy cleaning and repair while lengthening the life of your vessel. You can also provide protection to your vessel against wind and rain once removed from the water. 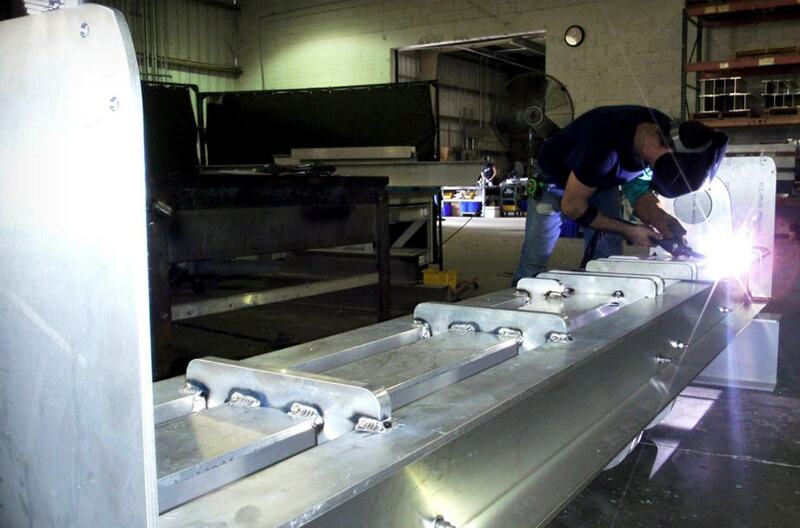 When buying a boat lift, there are several factors that will play an important role in the decision-making process. 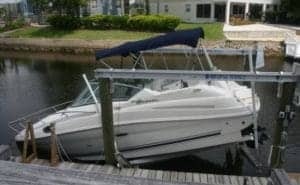 You can’t just purchase a boat lift randomly and hope that it will successfully remove your vessel from the water. 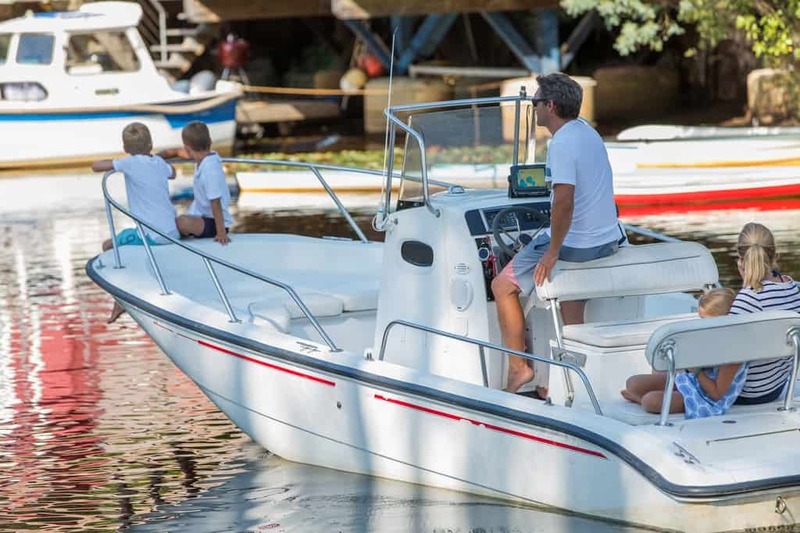 There are still some factors that you need to take into account like the weight, length, height and even the overall dimensions of your boat. These factors will give you an idea of the style and size of a boat that’s suitable for your needs. 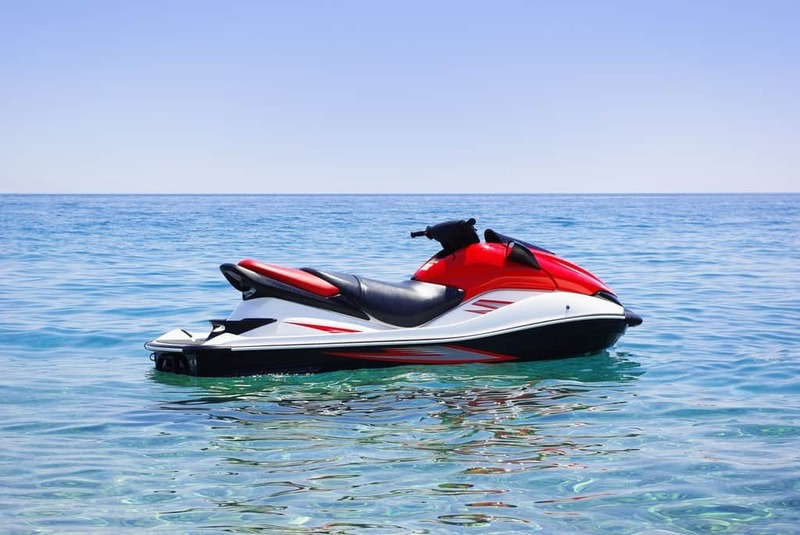 So for instance, you want to lift a sports fishing boat that weighs 1500 pound, you will need to choose a boat lift for a personal watercraft. 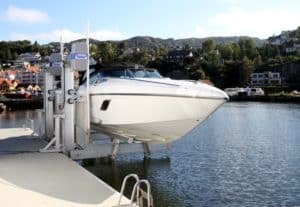 If you choose to install a boat lift on a lake in Florida, there are some careful considerations that you can’t afford to miss out. 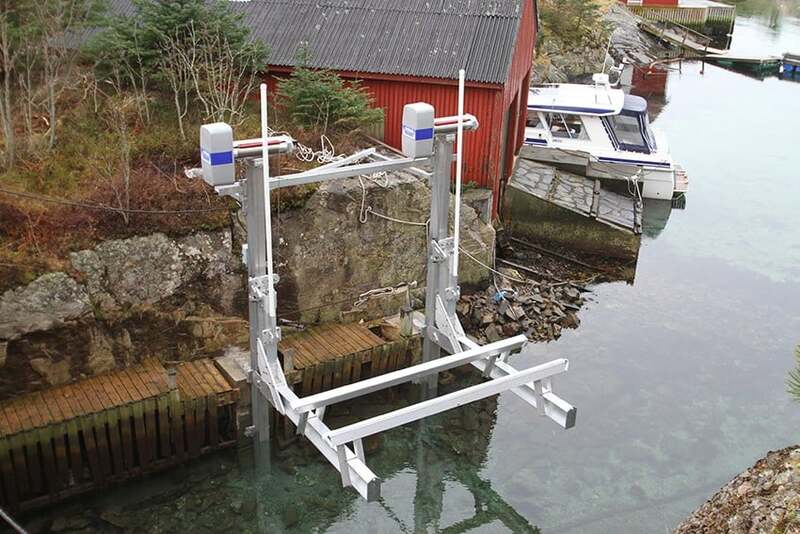 The boat lift location is important in keeping your vessel protected. 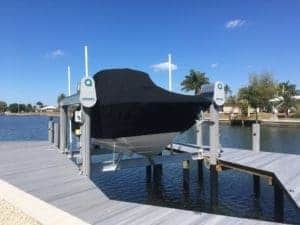 Be sure that the dock, lift, and pilings extend far enough into the water so you’ll have water beneath the boat lift even if it’s the dry season. 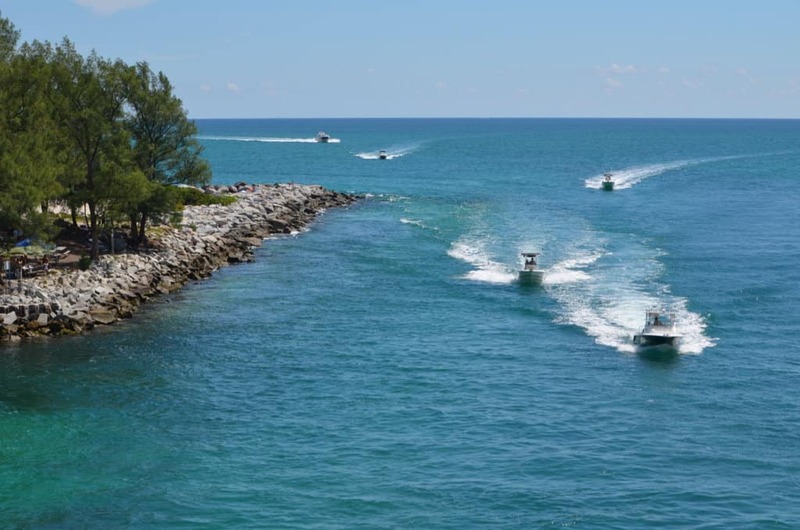 If you intend to install a lift on the Intracoastal Waterway (ICW), it’s necessary to keep seasonal lakeshore depth in mind. 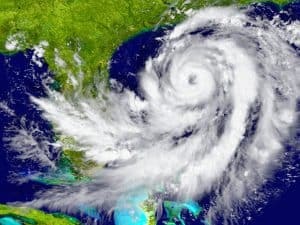 This means that you should gain a deeper understanding of the occasional surges and tidal conditions. 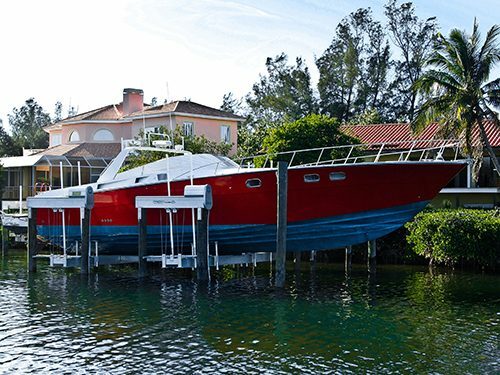 Tides can bring water over the seawalls or leave your vessel stuck in the mud when tides are low. The water needs to be deep with the boat lift attached to a floating or fixed dock. It may be a cliche, but lifts are not created equal. Each type serves its unique purpose. If you have shallow waters, sling lifts are the way to go. 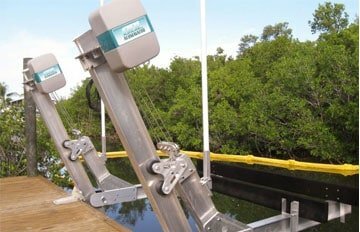 Adjustable cradle lifts are a practical choice of most boat owners, especially the ones with four or eight posts. 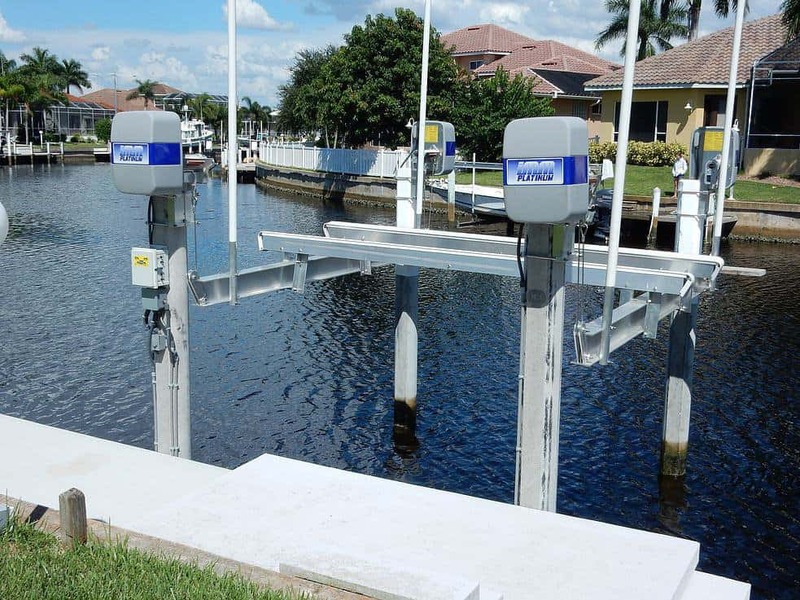 You can also choose elevator boat lifts as they can be secured to a concrete pad, seawall or a dock. The materials may also vary. 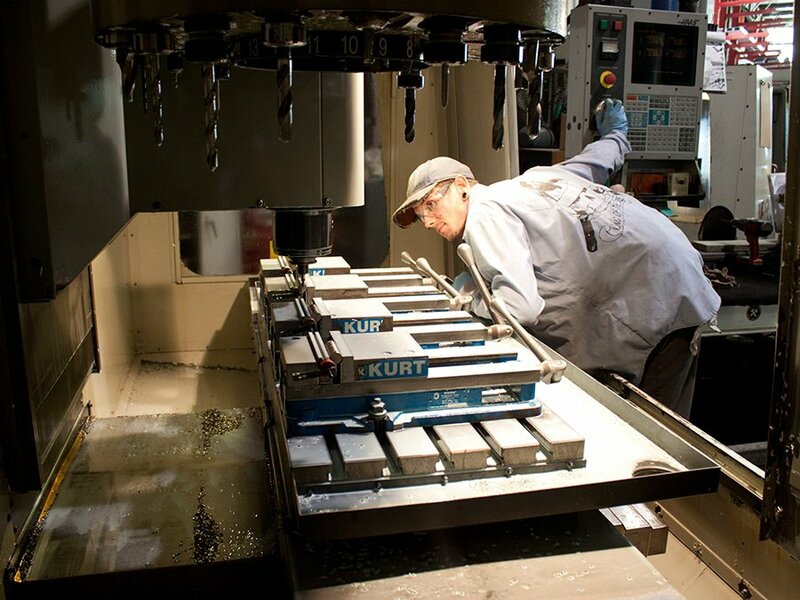 Some are made of steel while others are made of aluminum. The cables and pulleys are also treated to prevent rusting. 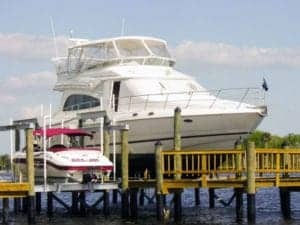 Before you consider buying a boat lift, be sure to analyze your needs. 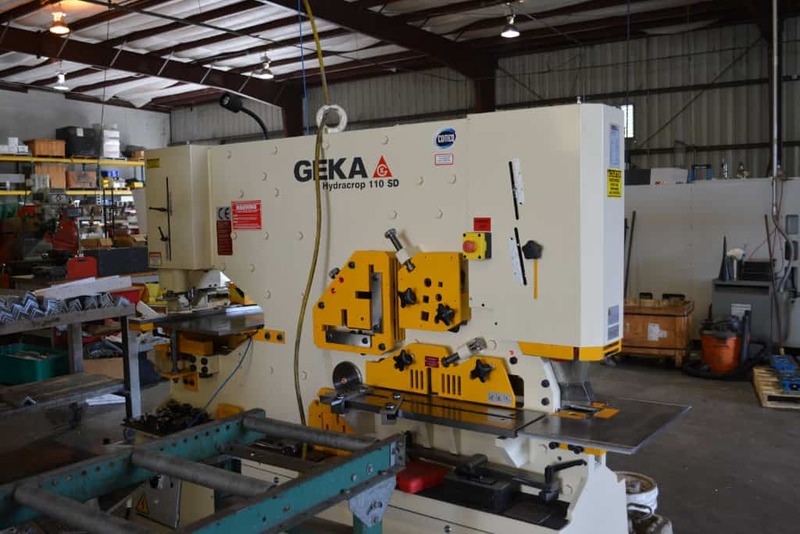 It pays to take the time to explore your options to prolong the life of your water vessel. 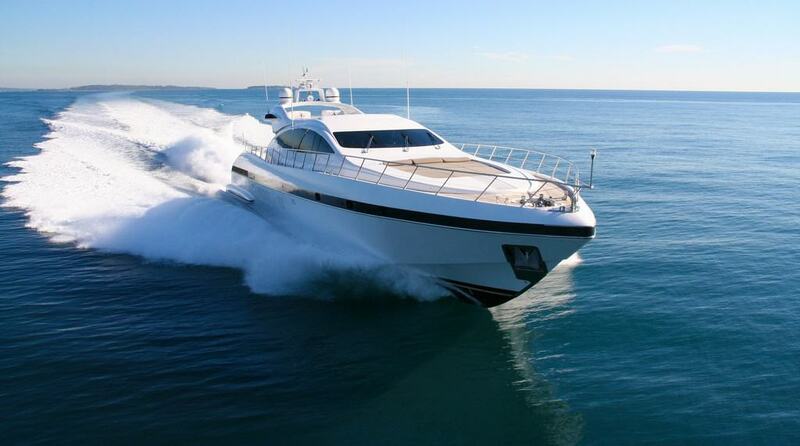 Yacht vs Boat: What’s the Difference Between the Two?